sspostermaybefinal, originally uploaded by purewestdocs. The guys over at Pure West Documentary’s have made it to SXSW and their documentary has produced a lot of attention. Tonight is the debut of their film! I only wish I could be in Austin to see it, but you definately should! Congrats and good luck amigos! This entry was posted in Journal and tagged Second Skin, SXSW. Bookmark the permalink. 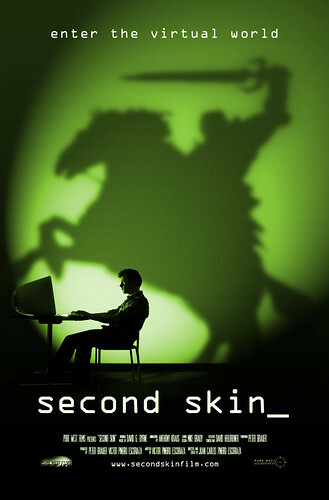 2 Responses to Second Skin Premer’s Tonight at SXSW! Around the globe there are lots of shelters and forums on creatures support, and i believe it is extremely awesome there are people on the planet who care it! Well.. the planet isn't without good people and there's always, a minumum of one individual who does not leave along side it of the issue. Attention! Help creatures, find their new homes and do as you possibly can as possible: spread information everywhere, through blogs, forums, setting up bulletins around the walls.Don't let yourself be indifferent! You'll have a great opportunity to help our little buddies distributing info by going to here: https://academic-writing.help/.I really hope studying these words inspires you also!